The new Sherwood Community Centre will introduce a modern and physically accessible environment for the community of Milton. 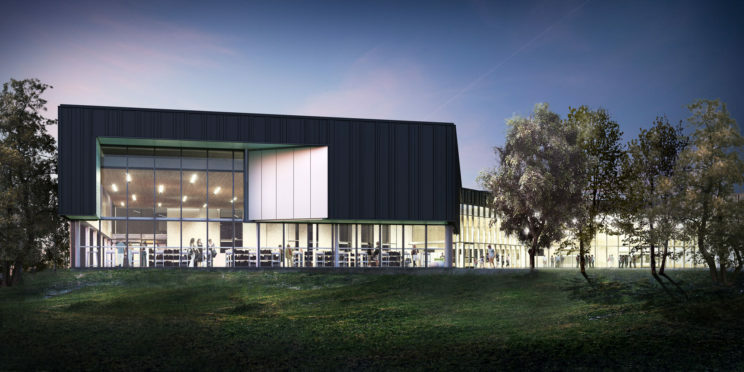 The facility will include a branch library, twin pad arena, aquatic centre, active living studio, multi-use spaces, universal change room, and an older adult activity area. The Human Space team* worked closely with the architectural team and the Town representatives to ensure that the new Sherwood Community Centre integrated the Town of Milton’s Accessibility Design Guidelines. The collective goal was to develop a space that would meet current and future needs of Milton’s growing community. Human Space reviewed drawings at key milestones throughout the projects and was available for ongoing technical consultation throughout the project. Accessible paths of travel feature prominently in the design. 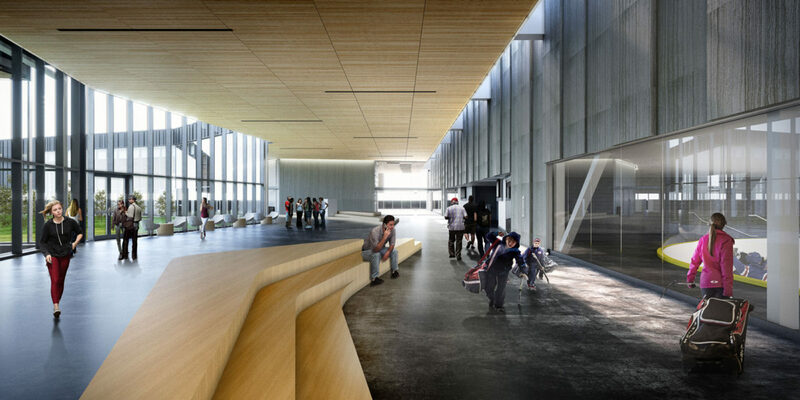 The site was designed to allow ease of access and to welcome people into the building.